Hello. I need some advice as to what type of crystal is ideal to gift to a friend. I would like to gift a great friend of mine with a crystal that shows how much I appreciate our friendship and the great advice she has given me over the years - a thank you gift. What crystals would you recommend? Rose Quartz – The stone of unconditional love and a great stone for anyone. Clear Quartz – A master healer that is useful for many different issues and also energizing. Amethyst – A beautiful purple crystal that can help your friend to sleep better at night and also is protective. 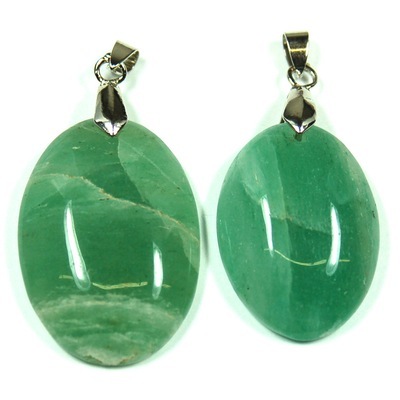 Green Aventurine – A stone of good luck, abundance and prosperity. Also calming and relaxing. I hope this information helps. Please let me know if you have any other questions. Love and Light to you and your friend!